It’s Simply the Perfect Fundraiser! 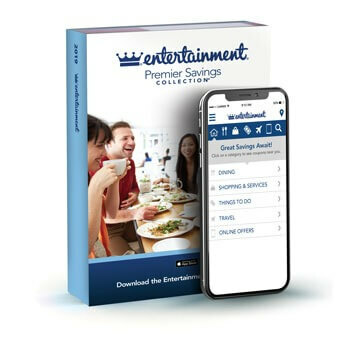 The Entertainment® Book Membership is the quick, easy and proven way to successfully raise the funds you need, and it pays for itself in just one day! Watch the Day of Savings Video. Our fundraising products help you quickly raise the money you need. We work with schools, churches, community groups, sports teams, charities and non-profit organizations. Fill out the form and a sales representative will contact you. A trusted company with over 55 years of success offering fundraising products that give back to your community, supporters and group. 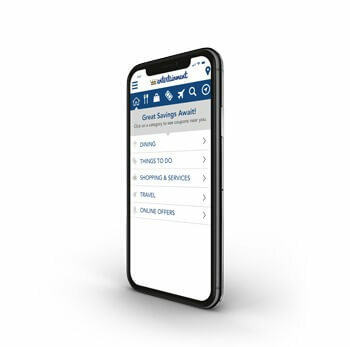 Our Mobile App allows you to save how and when you want. One full year of savings in the palm of your hand! Save everywhere you go! The mobile app provides access to all coupons throughout North America! Perfect for travel. 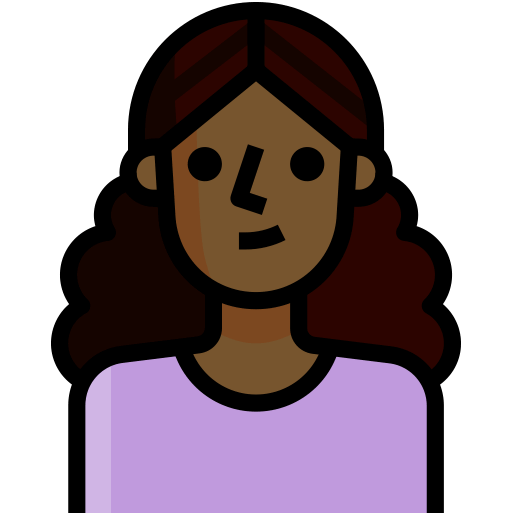 Your fundraiser includes a FREE customizable website, driven by our easy-to-use online fundraising tool: Raisy™. With Raisy™, your Sellers can share with family and friends anywhere in the U.S. and Canada with just a few clicks. Any online sales ship for FREE to your supporters, anywhere in the U.S. and Canada! Access to fundraising ideas to maximize your group’s fundraising success and exceed your group’s fundraising goal. Your supporters easily get back their purchase price with just a few uses. Something for everyone with thousands of dollars in savings on fine and casual dining, local attractions, travel, shopping and much more! An easy fundraiser that’s a WIN-WIN-WIN for elementary schools, middle schools, high schools and non-profit organizations. WIN Your group receives the funds it needs. WIN Local store owners grow their businesses. WIN Your supporters save money. 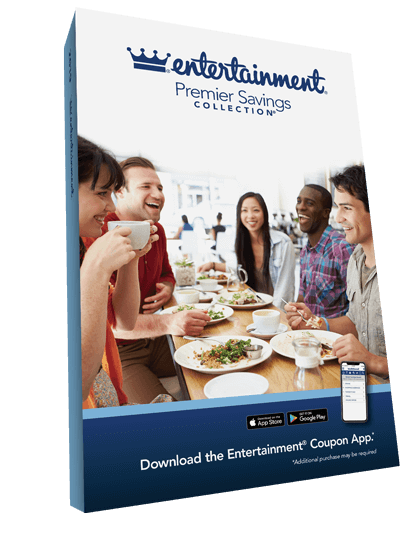 The Entertainment® Book fundraiser is the most popular coupon book fundraiser! It’s packed with exclusive savings of up to 50% on everything you love to do. It features the best of your local city, PLUS a FREE Mobile App that lets you show your phone and SAVE across the U.S. and Canada! 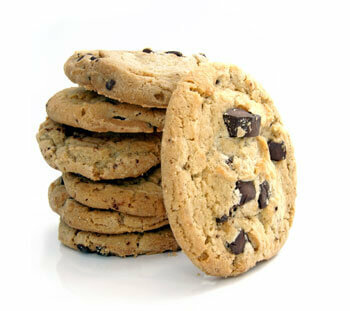 raise thousands of dollars with our cookie dough fundraiser. Hitting your Fundraising goal is easy! Best of all, your group earns 40% profit, and there’s no upfront cost. The Digital Savings Membership® fundraiser allows your supporters to save how and when they want, with mobile and online coupons. Each Membership is packed with $1000s in savings in over 10,000 cities across the U.S. and Canada. Your supporters receive one full year of savings in the palm of their hand for only $20 and your group earns up to 40% profit.